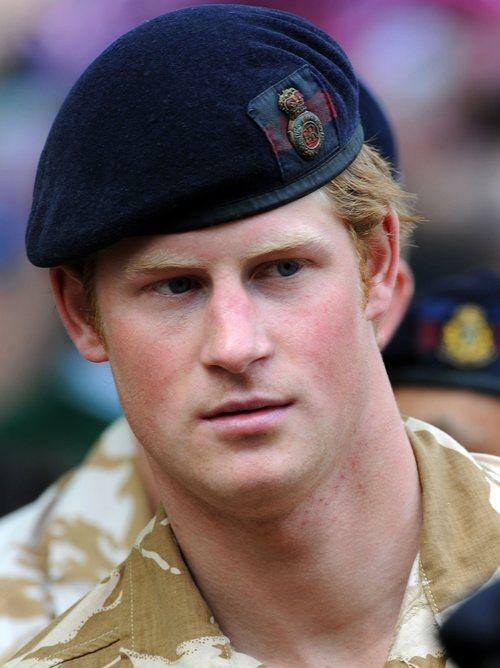 Don't put Prince Harry up. He's 2nd in line to the Throne. It's disrepectful. Sorry. I think he is hot. I was second in line for the throne once, but crapped my pants before I got there!